Property Details: 3 Bedroom, 3 Bathroom Property with approx. 1886 square feet. 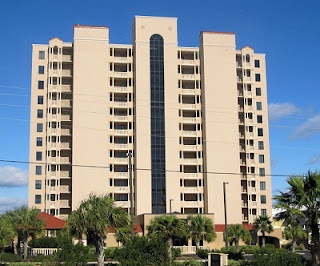 Orange Beach condo for sale at Legacy Key. Rare opportunity. Legacy key is a luxury complex. Great complex for fulltime resident or perfect for a second or vacation home. These units don't come up for sale often. Beautiful 3 bdrm 3 bath condo with gorgeous views of old river and sunsets. Watch the dolphin play as you sip on your morning coffee or enjoy your choice beverage in the afternoon on your huge private balcony. Deeded beach access!!! Custom kitchen cabinets, granite countertops and stainless steel appliances.